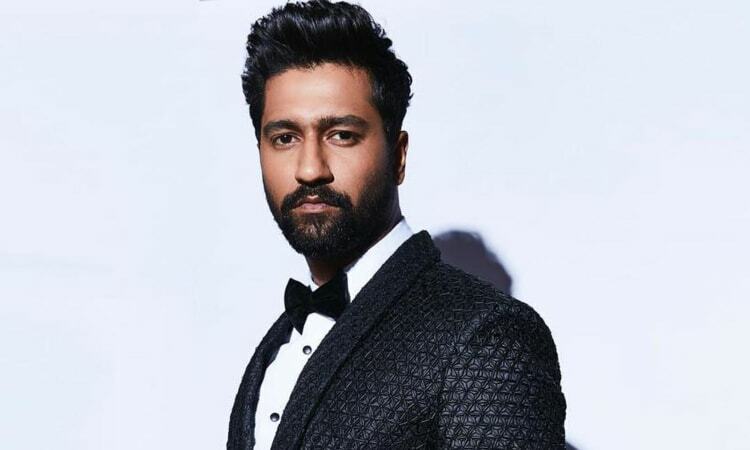 It would not be wrong to say that Vicky Kaushal is one of the most bankable stars in Bollywood currently and his talent is unmatched. With films like Sanju, Raazi and especially URI: The Surgical Strike, he is not only emerged as a favourite amongst the filmmakers but has impressed everyone with his humility. But if a latest report in Deccan Chronicle is to believed, the times have apparently changed and success has finally gone to Vicky's head, too soon. A director, who has worked with Vicky in the past, told the daily that he wants to cast the actor again for a project but he doesn't think he can 'afford' him any longer. Speaking on condition of anonymity, the director added, "I don't think I can get the same actor for the same price. His market has changed. I don't know whether he has changed. But he now hangs around with Karan Johar and his ilk. So I guess they advise him on how to move forward in life, And that's a good thing." So has Vicky perhaps become too big for his shoes? Sources told the daily that he has also broken up with his girlfriend Harleen Sethi and his alleged closeness to Bhumi Pednekar and Katrina Kaif is to blamed. A top-notch director further claimed, "Vicky now thinks he should be dating Katrina Kaif or Alia Bhatt. He is climbing up that ladder so fast he can't see the ground below him." Well, if the reports are indeed true, Vicky must clearly tread his path carefully as it takes no time in Bollywood to be vanished from the screen.